Raggedy dry cuticles sure do give nails and hands an unkempt look. Unpretty. 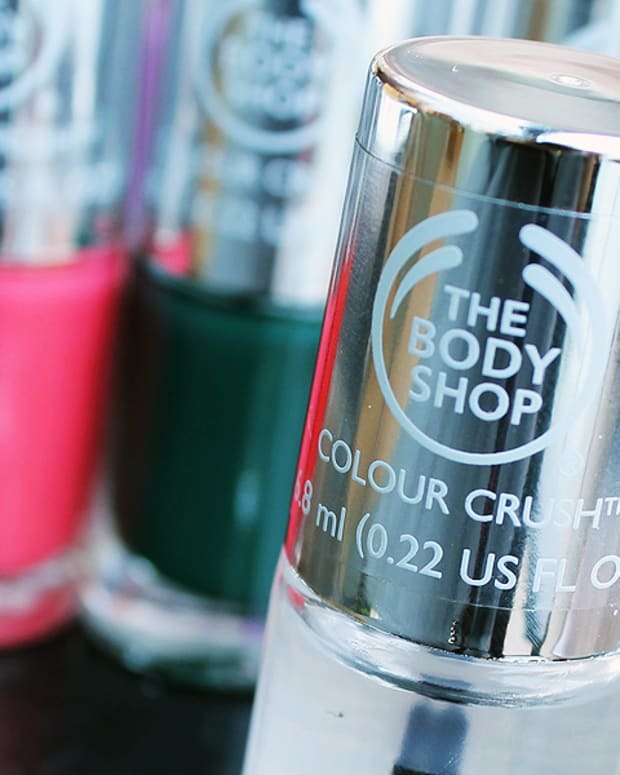 Enter the handy, purse-friendly Almond Oil Nail & Cuticle Treatment from the Body Shop ($12; it reminds me of an Olay cuticle pen I was obsessed with years ago and mourned when it was discontinued). Swipe the brush over neglected cuticles then massage in the blend of sweet almond oil, organic soy and olive oils, and organic beeswax. Et voilÃ , groomed, healthy looking hands and nails in pinch. 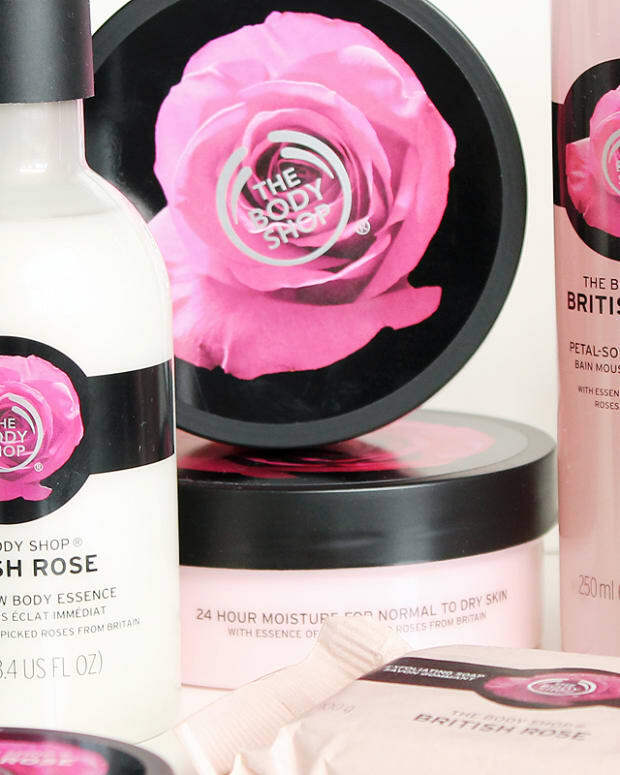 At The Body Shop boutiques or via thebodyshop.ca.